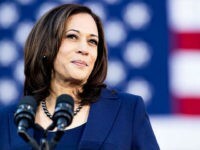 NEW YORK – Rep. Charlie Rangel, D-N.Y., emerged victorious Tuesday in what may have been the toughest race of his political career. 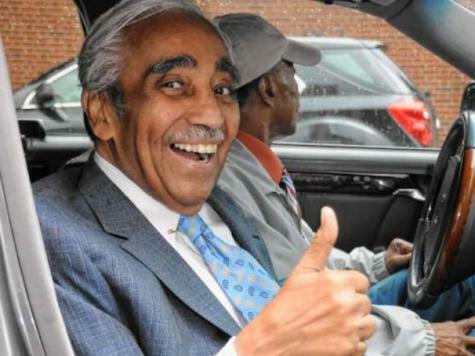 Rangel won the Democratic primary for the seat he has held since 1971 against state Sen. Adriano Espaillat. The historically African-American district in Harlem now has a majority of Hispanics following the redistricting process. Espaillat, 57, vied to become the first Dominican-American member of Congress. Rangel, 81, missed three months’ worth of votes this year due to a back injury that kept him away from the Capitol until early May. Espaillat’s campaign highlighted concerns about Rangel’s health and ability to fulfill his legislative duties.